Most of us are indulged into the process of weight loss because we think that it will help us in avoiding the risk of heart attack and make us look thin and skinny. But there are many other reasons which prove to be most significant and are emphasized more for reducing weight, they are evidence-based and focus towards the quality of life. They are well established by many researchers, doctors and scientists often talk about these benefits of losing weight. We think that weight loss is a very complicated and onerous process, but if followed correctly, weight loss is an easy process. There are many medicines and pills available in the market which proves to reduce weight within some period of time, but you never know of their harmful side effects. 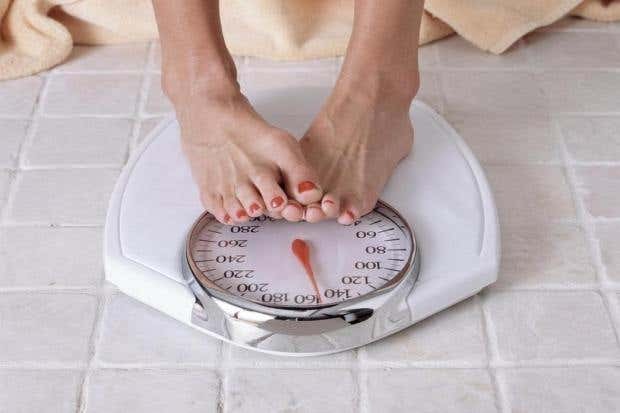 While reducing weight, you should always be focused towards weight loss with natural ingredients more avoiding all the medicines containing chemical substances. Weight loss helps you in improving your movement by reducing the joint pain. We mostly see your elders and grandparents suffering from joint pains majorly in knees. Diseases such as osteoarthritis are a degenerative joint disease mostly found in healthy persons in which the person loses his cartilage of the bone which contributes to destroying our joint bones. With heavyweight, there are chances that you could be diagnosed with obesity, but these situations can be avoided very easily if we focus on our goal of achieving gradual weight loss. Weight loss will help you in achieving a better sleep every day; higher is the fat in your body, higher will be your potential for sleep apnea, which means that you stop breathing while you sleep. This is a very serious situation, the fat present in your body will put weight on your lungs, and the space for oxygen gets reduced. Weight loss will definitely help you to reduce the risk of sleep apnea. Weight loss will also help you develop a more healthy and responsive immune system which means that you have a Healthy lifestyle without any risk of infection and diseases.